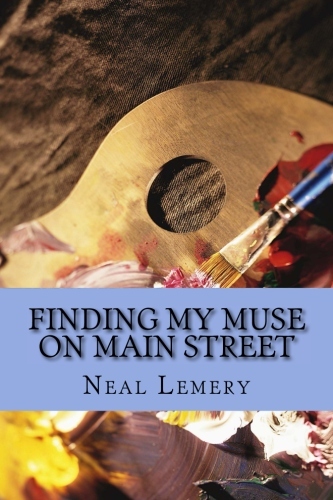 Neal Lemery’s latest book and first novel, Finding My Muse On Main Street , is now available at Amazon, Another Read Through bookstore in Portland, Oregon, and the Art Accelerated gallery and the Tillamook County Pioneer Museum, in Tillamook, Oregon. Growing up on the Pacific Northwest coast, small town boy Jake Morgan wants to find himself and his purpose in life. With the help of his many friends along Main Street, he lights his artistic creativity on fire. Taking the lead, he forges a coalition of artists, movers and shakers to build a community and open an art gallery on Main Street. Along the way, lives are transformed, including his own, on his way to manhood. In this young adult novel, Jake discovers his own artistic gifts and dreams, and connects with others along Main Street, who are seeking their own artistic dreams and creativity. Together, they build a renewed community, healing old wounds and reinvigorating their lives. Finding My Muse on Main Street is also available at the Art Accelerated gallery and the Tillamook County Pioneer Museum, in Tillamook, Oregon. And, on sale at Another Read Through bookstore in Portland, Oregon. There’s a nice review on the Tillamook County Pioneer on line newspaper, too! His second book, Homegrown Tomatoes: Essays and Musings From My Garden, is available from Amazon at Homegrown Tomatoes in both print and e-book formats. Growing young men is much like tending a garden. Retired judge Neal Lemery does both, working as a volunteer mentor in a youth prison. The author of Mentoring Boys to Men: Climbing Their Own Mountains, he continues his musings and observations about building community and enriching the lives of young men, by being present in their lives, and offering them support and emotional strength. He offers us hope in troubled times, and helps answer the question: “What can I do to make a better world?” in both print and an e-book format. 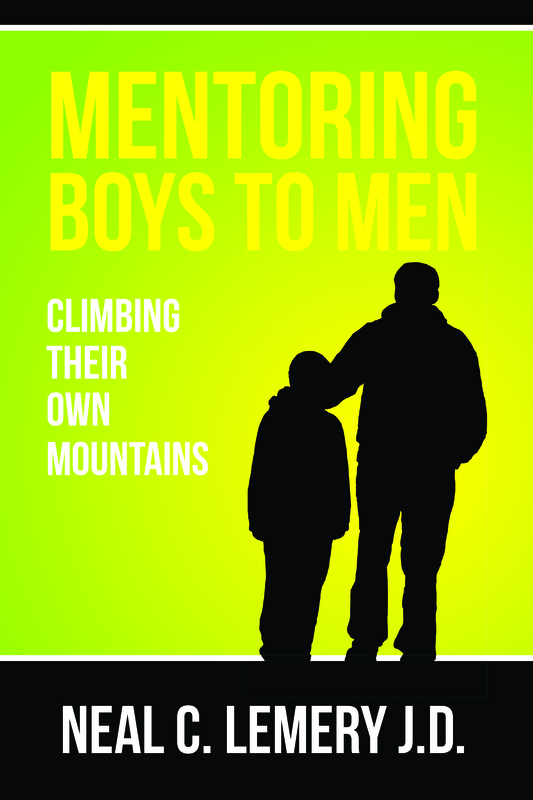 Neal C. Lemery’s first book, Mentoring Boys to Men: Climbing Their Own Mountains (2015), is available at Amazon.com and is available as an e-book at Amazon. Watch my video, where I talk about my book, and how I became inspired to write it. Read the Street Roots article on my mentoring work at the Oregon Youth Authority. Hello Neal, congratulations on your book .It might seem odd to hear this 4 years after it’s release, but I just ran across the loveliest of emails from you to me back in 2010. You see, we were both students at GFU, and one evening, after I gave my presentation on Buddhism in Steve Bearden’s class at GFU, you told me that I had a very special gift for teaching. Your words touched me, deeply, particularly because I always thought of you as a wise teacher. So, I thought I’d reach out and say thank you and wish you well.